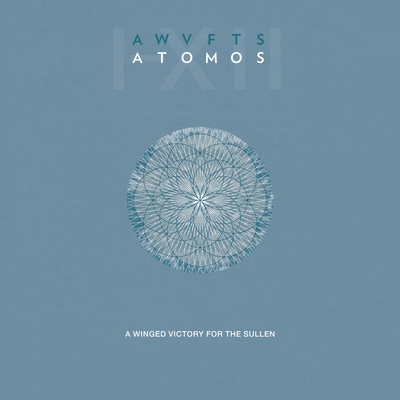 A Winged Victory for the Sullen began with a friendship. Composers Dustin O’Halloran and Adam Bryanbaum Wiltzie met backstage in 2007, introduced by a mutual friend Francesco Donadello — who, as fate would have it, went on to become their longtime collaborative sound engineer. Four years after their introduction, their eponymous debut emerged in all its splendor: a grand, elegiac composition, featuring seven different harmonic landscapes, redolent of the large acoustic spaces in which it was recorded, including Berlin’s Grunewald Church and GDR radio studios along the river Spree. The duo became known for a unique combination of Adam’s ambient guitar drone and Dustin’s sparse piano with their self-titled debut album in 2011. During the summer of 2013 they recorded over sixty minutes of music while working on the score for a new oeuvre by the Royal Ballet choreographer Wayne McGregor. While recording they were inspired by McGregor to expand their sound into more electronic territory. 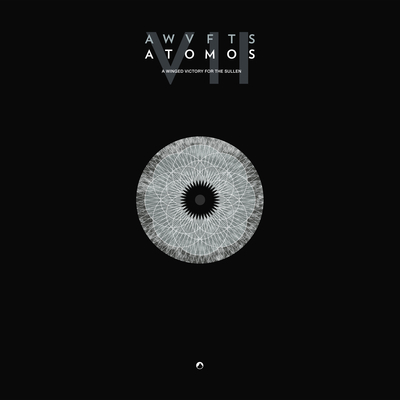 The result became their second full length album, Atomos, a unique record that stays true to their signature chamber sound while adding flurries of electronics, harp and modular synthesizers, released on Erased Tapes in 2014. They’ve since played some of the world’s most celebrated venues, including a sold out Boiler Room performance at London’s Barbican, and a 2015 BBC Proms show curated by Mary Anne Hobbes at the Royal Albert Hall. 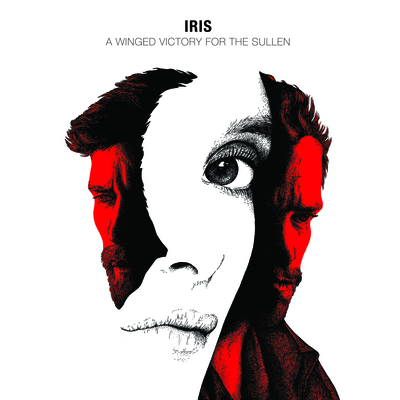 January 2017 saw the physical release of the duo’s score for French director Jalil Laspert’s new thriller Iris.